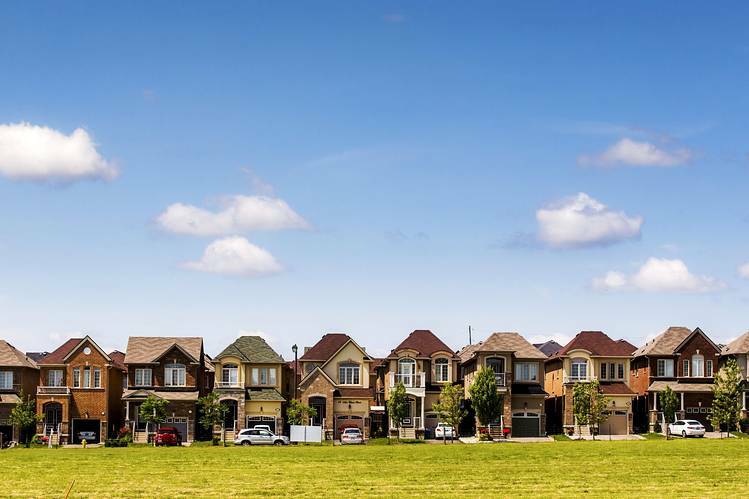 A recent survey of over 20 prominent experts and forecasters pointed at three crucial aspects driving home price growth in Canada’s hottest markets: foreign capital, untrammeled speculation, and record-low borrowing costs. The results of the latest Reuters poll released on Wednesday (August 31) revealed that this three-part engine of growth will make the Vancouver and Toronto markets continue turning a profit and carrying the Canadian residential real estate segment for the next few years. According to the poll, property prices are estimated to grow by an average of 15 per cent (Vancouver) and 22 per cent (Toronto). The highest projections were 20 per cent (Vancouver) and 32 per cent (Toronto). The influx of foreign money as a major factor should come as no surprise, given that multiple experts have pointed out the increased prominence of overseas nationals in the Canadian housing industry over the past few years. “I would say almost certainly that foreign wealth is driving prices higher in Vancouver and Toronto,” BMO Capital Markets senior economist Sal Guatieri said. “The story there is just the surprising acceleration in home prices in the greater Vancouver and Toronto areas and the spillover price pressures to their surrounding regions,” Guatieri added. In addition, a national environment of “extremely cheap” credit requires stronger intervention from governing entities such as the CMHC, Gluskin Sheff + Associates Inc. chief economist and strategist David Rosenberg said last month. Furthermore, the Bank of Canada emphasized that a prevalent expectation of the leading markets’ continuous high-volume performance might be introducing further fuel to the fire, an observation that was backed by Toronto-Dominion Bank. “The rise in home prices over the last few years is likely to contribute to more speculative behavior, which leads to higher turnover,” TD Securities economist Diana Petramala stated. Home prices only rose in response to the BoC slashing its interest rates two times last year, in the wake of the oil crash that threatened to upend the wobbling Canadian economy. “[Prices] have nearly doubled over the past decade while the household debt-to-income ratio has reached alarming heights, 165.3 percent by the end of March,” the Reuters poll results noted.